UVC-Micro is end of life (EOL). Ubiquiti recommends UVC-G3-Micro for functional replacement. 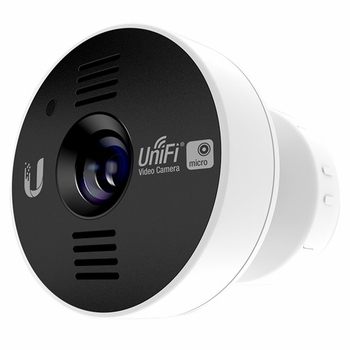 The UniFi Video Camera Micro is part of the UniFi Video surveillance management system. It records 720p HD video indoors, day or night.